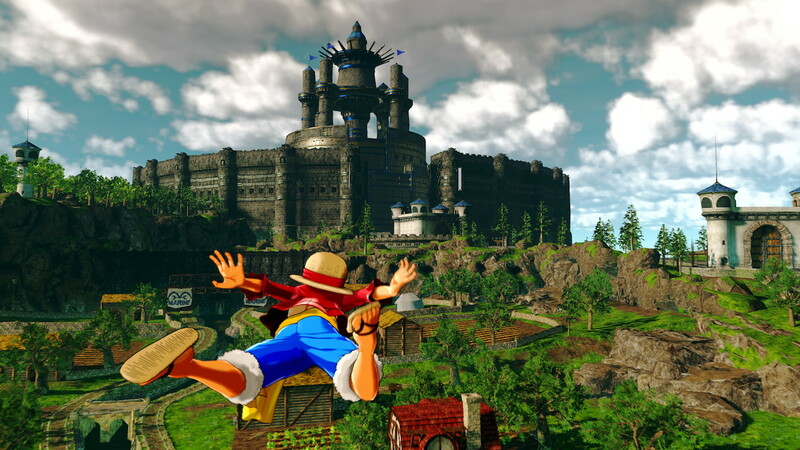 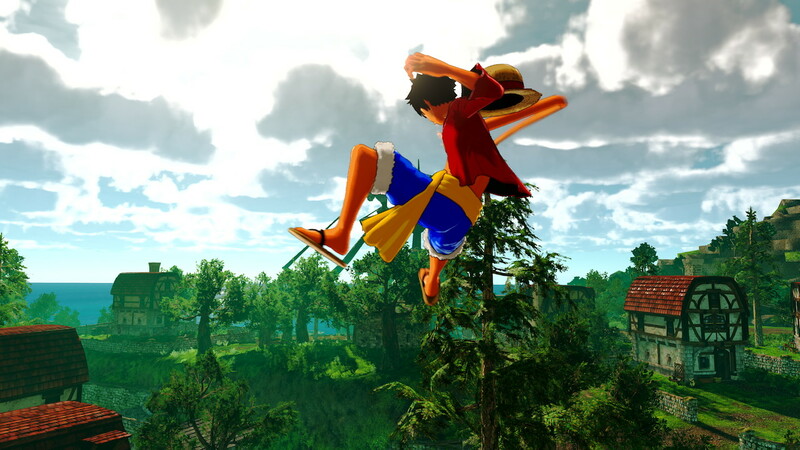 Bandai Namco Entertainment America Inc. has announced that One Piece World Seeker will be shifting its release date to 2019. 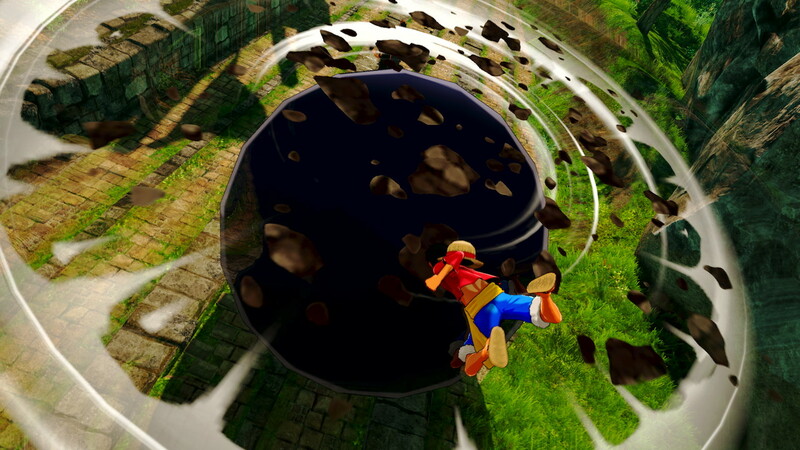 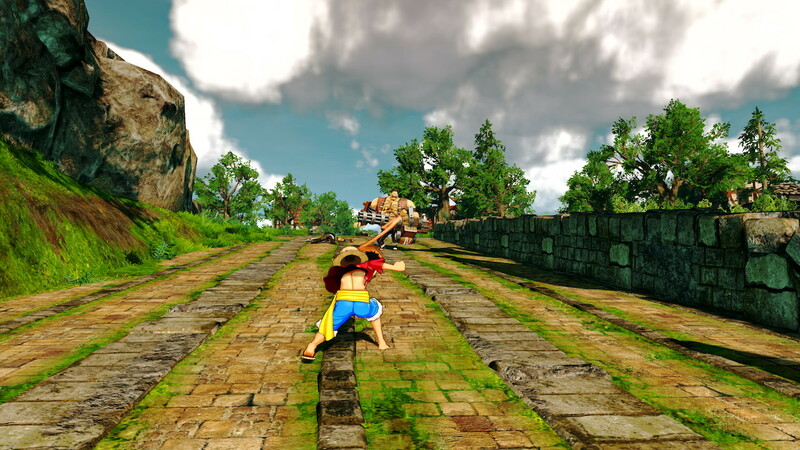 The game will be available for the PlayStation 4 computer entertainment system, Xbox One, and PC via Steam. 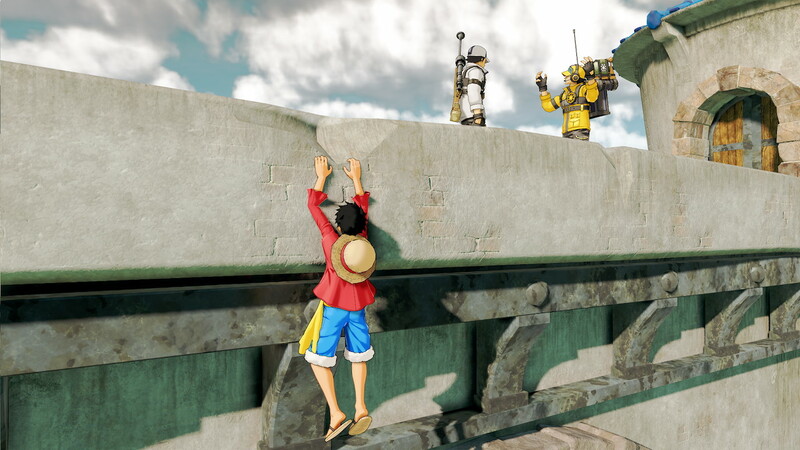 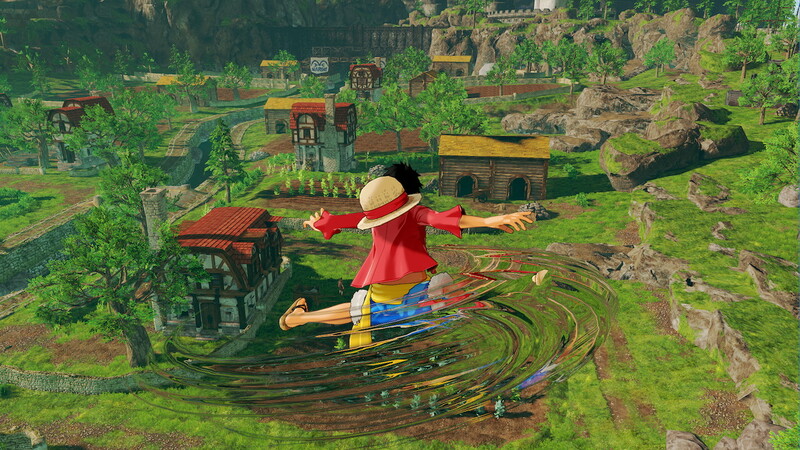 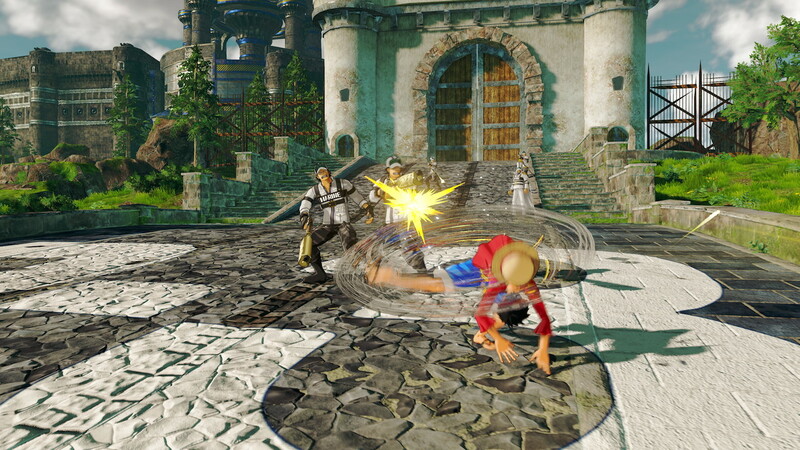 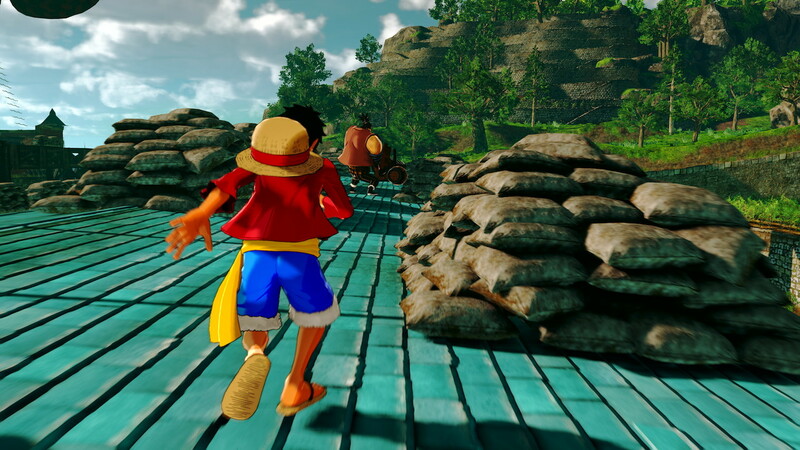 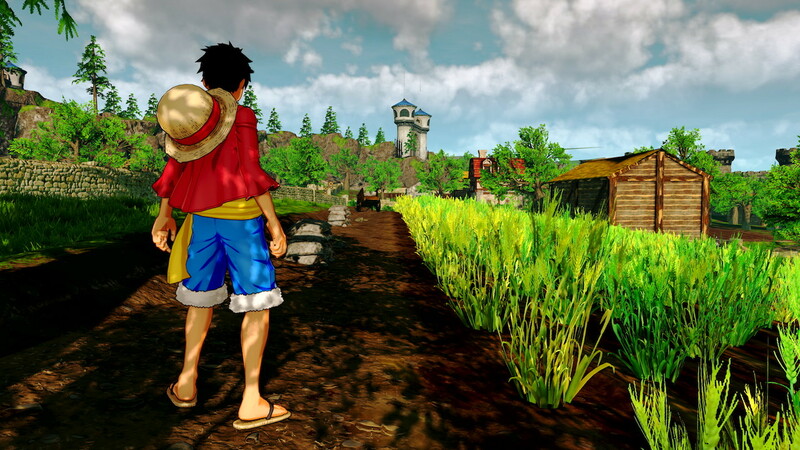 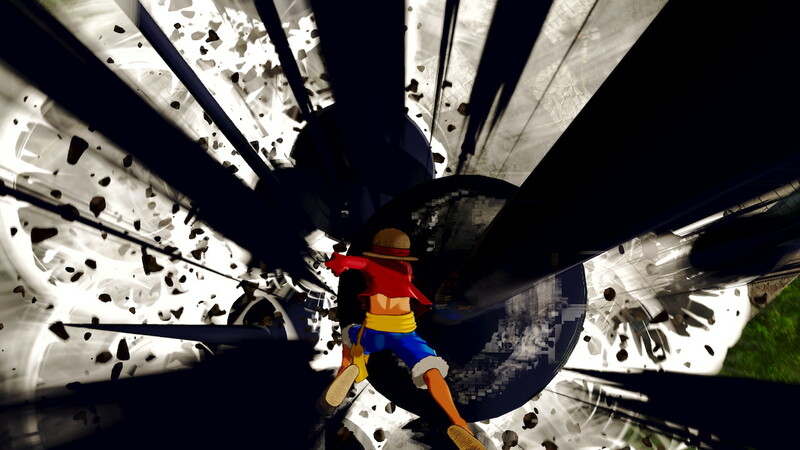 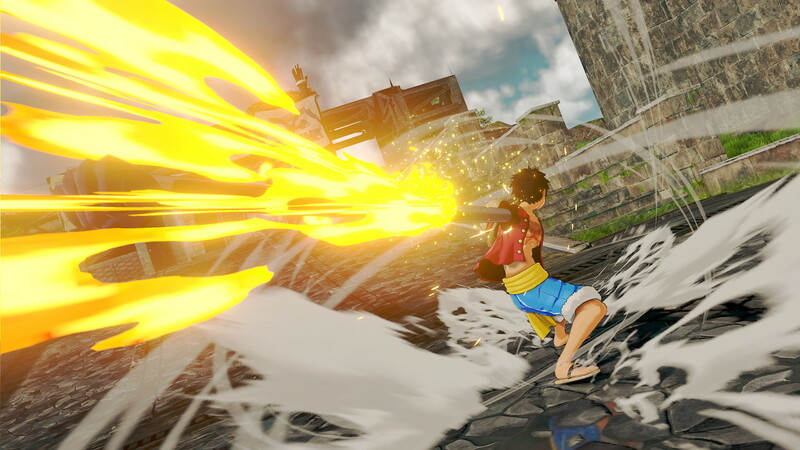 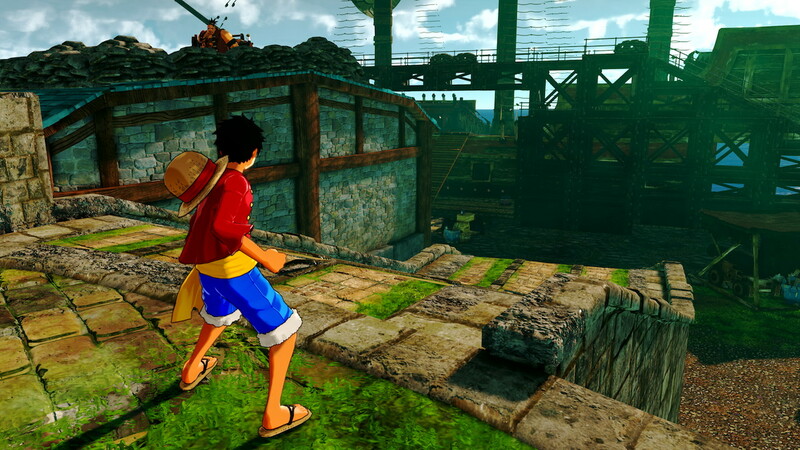 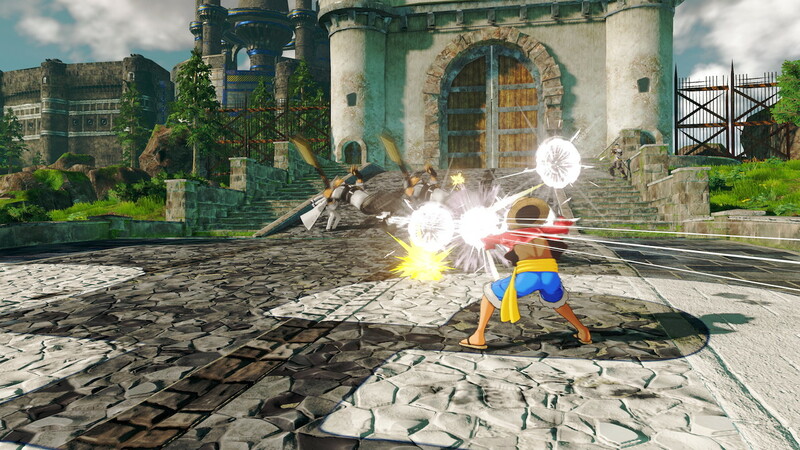 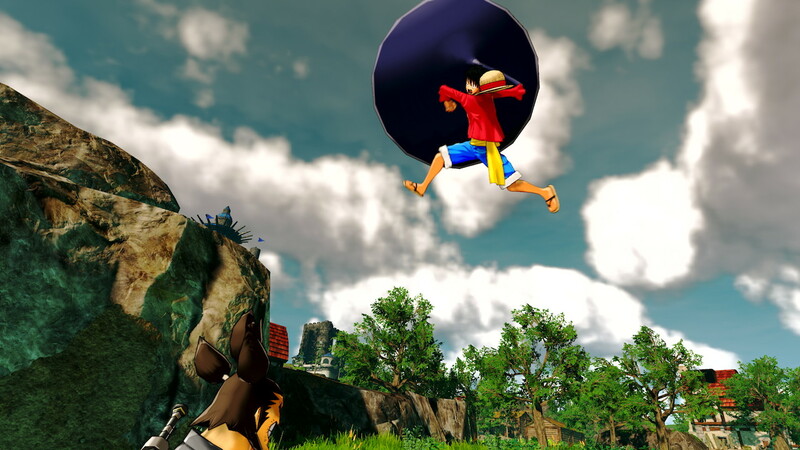 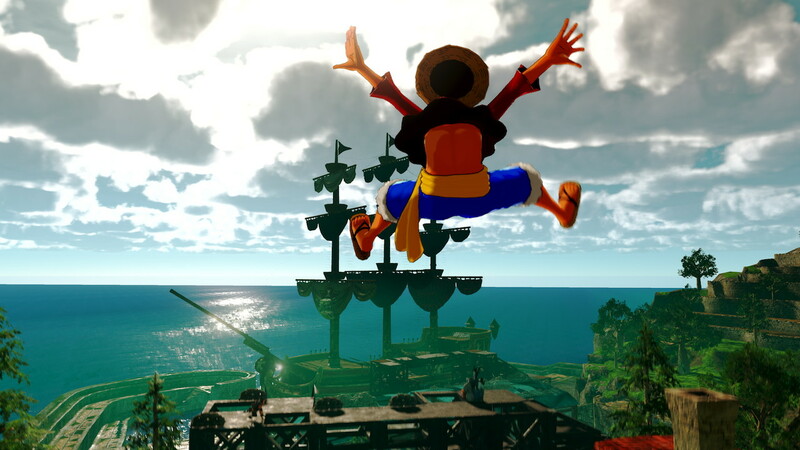 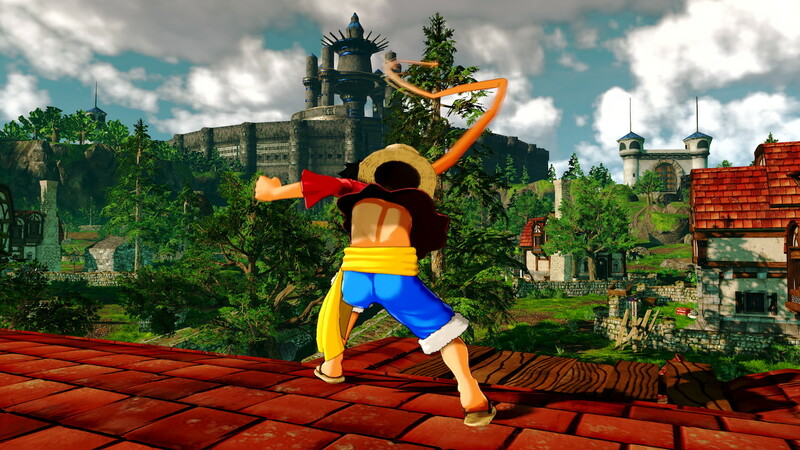 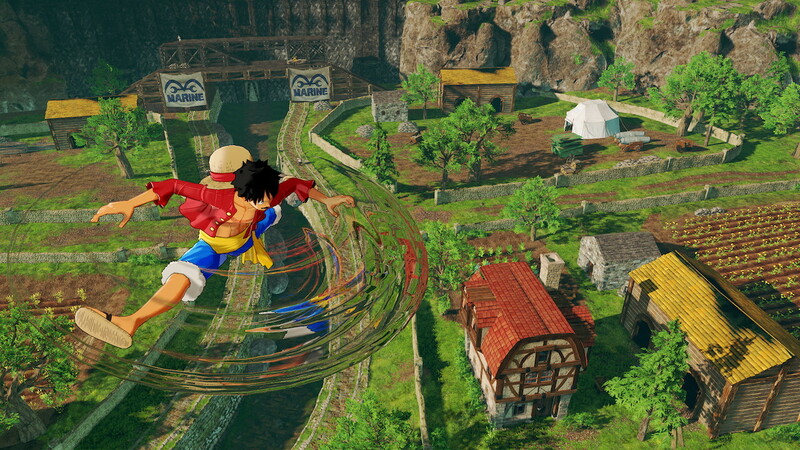 The action-adventure gameplay of One Piece World Seeker introduces a new way to experience the world of One Piece. 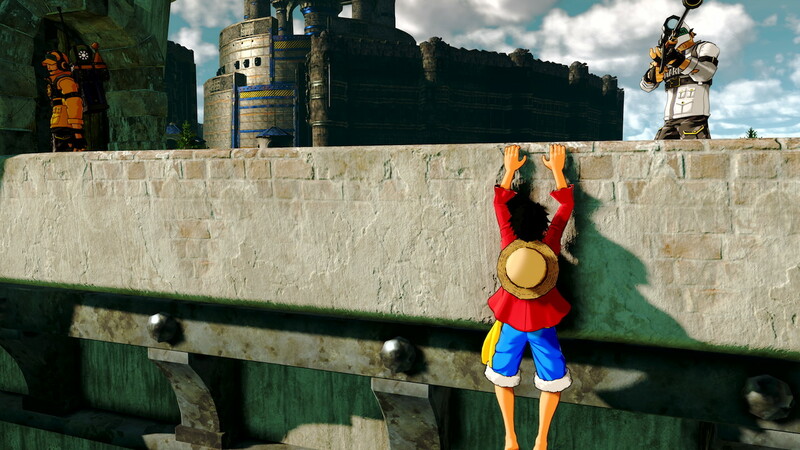 The development team feels as though a bit more time is needed to reach fan expectations for this ambitious title. 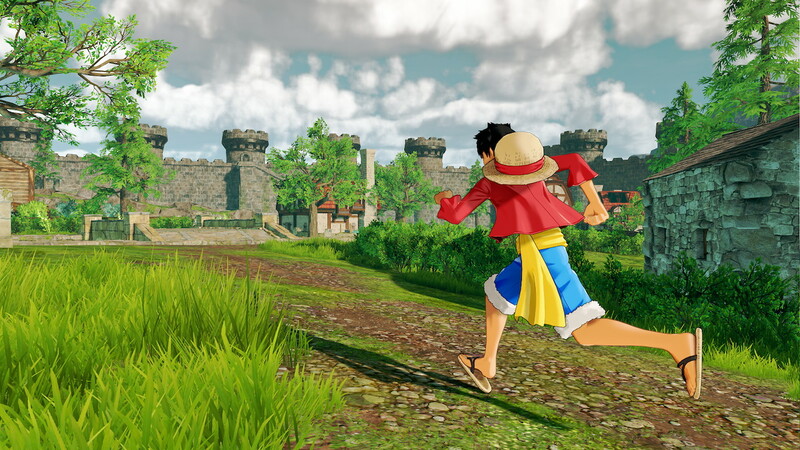 More information regarding the One Piece World Seeker release date will be made in the future.